The Master of Forensic Science (MS-FOS) degree program at John Jay College of Criminal Justice-CUNY was established in 1968. Our highly respected and internationally recognized faculty have a wide range of expertise in both the physical and biological sciences and in specific forensic disciplines. The master’s program is an eclectic curriculum designed to provide training and expertise to individuals planning to become scientists, administrators, laboratory directors, educators and professionals in a variety of forensic science sub-specialties. The program draws on several of the hard sciences, including biology and molecular biology; organic, physical, and analytical chemistry; and physics. Instruction is offered in analytical methods such as microscopy and instrumental analysis. 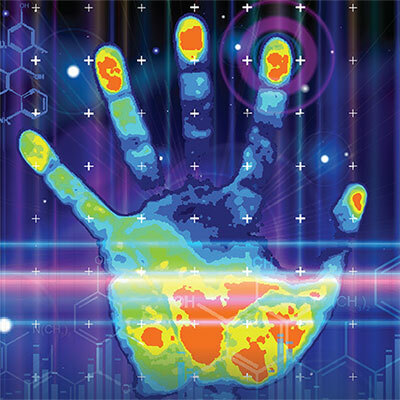 Students specialize in criminalistics, molecular biology, or forensic toxicology. The program emphasizes hands-on laboratory coursework that not only provides up-to-date technical skills but also encourages critical thinking and problem solving. In addition, the program engages current issues and trends in forensic science and includes courses on law and legal issues, ethics, and statistics. The Master’s Program in Forensic Science is accredited by the Forensic Science Education Programs Accreditation Commission (FEPAC). This accreditation verifies that the program meets a rigorous set of standards covering faculty qualifications, core curriculum content, and quality of forensic science research.